Dr. Meyer received his M.D. degree from the University of Arizona College of Medicine. 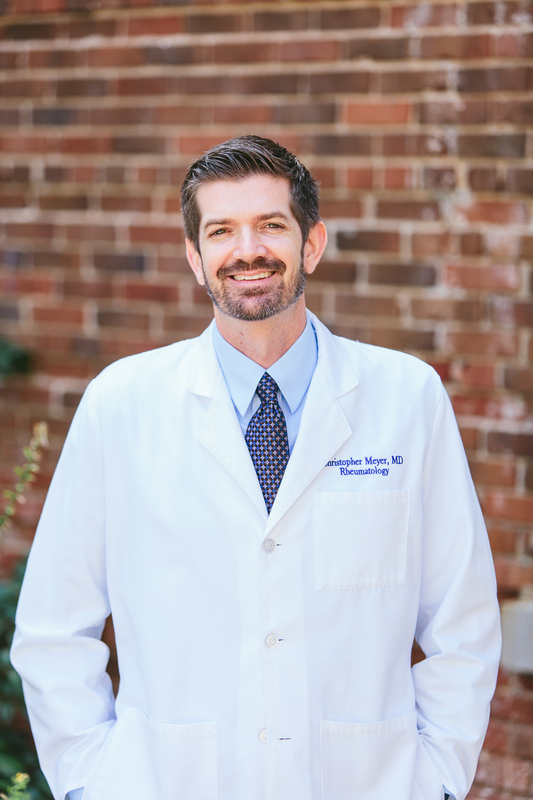 He performed his Internal Medicine residency and Rheumatology fellowship at Duke University Medical Center.